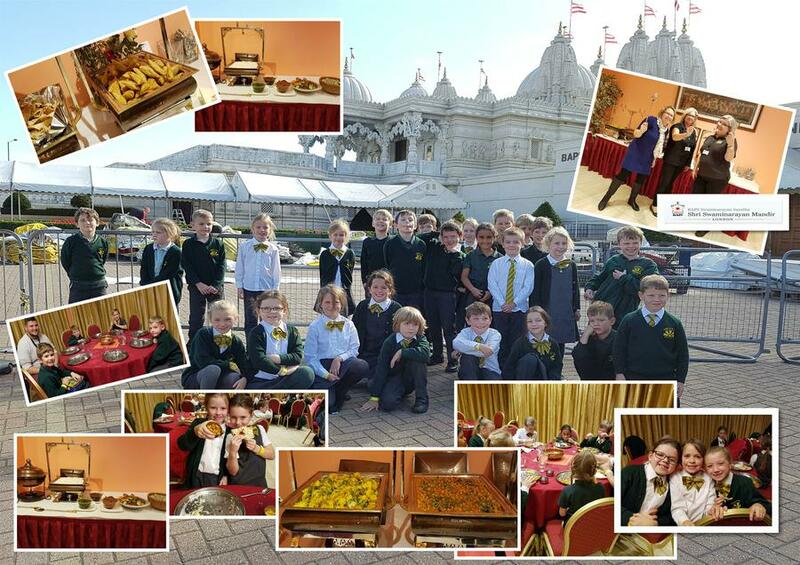 Years 3 and 4 visited BAPS Shri Swaminarayan Mandir (Neasden Temple) in London on Tuesday 11th October 2016. The children watched a short film about the history of the building, which was built in the early 1990's, before viewing the main temple and attending Rajbhorg Arti. For more details and an insight into this beautiful building please visit their website by clicking the links. 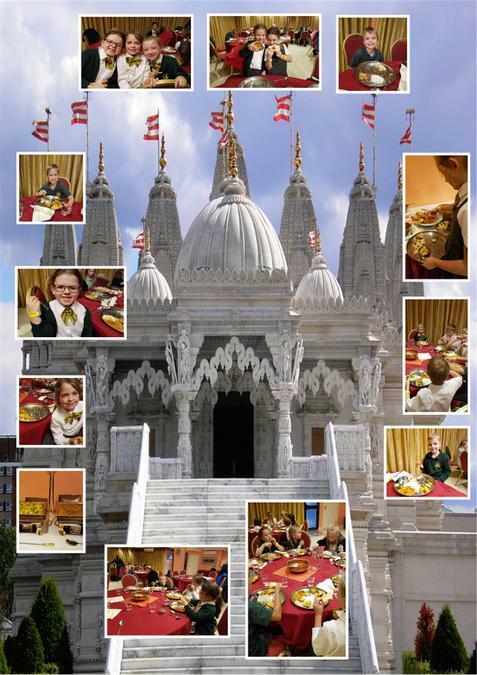 To conclude the visit the children enjoyed an Indian feast at the Shayona Restaurant.